Opulent Pools can handle all your swimming pool needs. 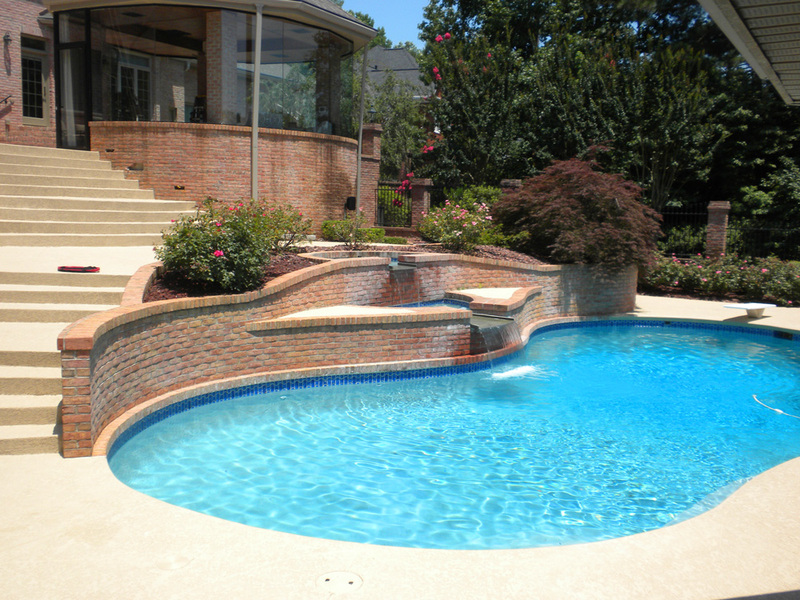 We strive to make sure your pool is the highlight of your backyard. Your pool will always be meticulously clean, perfectly balanced, and ready to enjoy. Crystal clear water will be awaiting you all summer for family and friends to enjoy. Our friendly and approachable staff will provide helpful tips to keep you pool in perfect condition. Customers receive a detailed description of all services performed and any chemicals used during each maintenance visit. Give us a call to start enjoying your pool stress free.